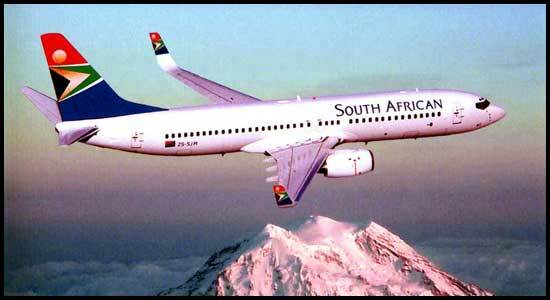 Felicia was a member of the team responsible for changing the colors of the South African Airways planes. Felicia Mabuza-Suttle served as Vice President for Corporate Affairs for South African Airways, where she played an instrumental role as a member of the executive team that changed the airline's colors and helped to ensure diversity in the company's staff complement. In America, she has served as President of south African Tourism and worked worked for leading companies, including Manpower International, Personnel Pool of America (a subsidiary H&R Block), Houston Public Television, and served as director of marketing communications for the Atlanta City Council when the City of Atlanta secured the bid to host the Olympics. She sat on the boards of Altron, the Johannesburg Civic Theatre and a number of non-profit groups.